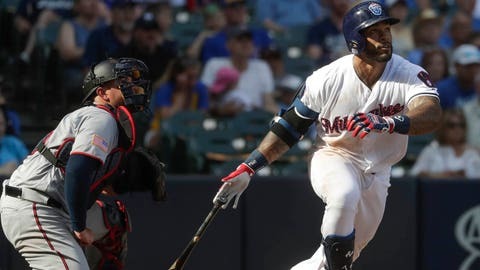 MILWAUKEE — Eric Thames has a penchant for game-changing home runs this season. “I’d say that’s a hot streak,” Brewers manager Craig Counsell said. Milwaukee broke through in the fifth against Minnesota starter Jake Odorizzi (3-6) when pinch-hitter Nate Orf walked and stole second before Thames lined a homer to left that just cleared the right-field fence.